BOXPARK have been getting fully into the Euro 2012 spirit and screening every game. Tonight sees the next England match hit the four screens. Yep, that’s right, BOXPARK have installed four screens on their upper deck for the Euro’s. 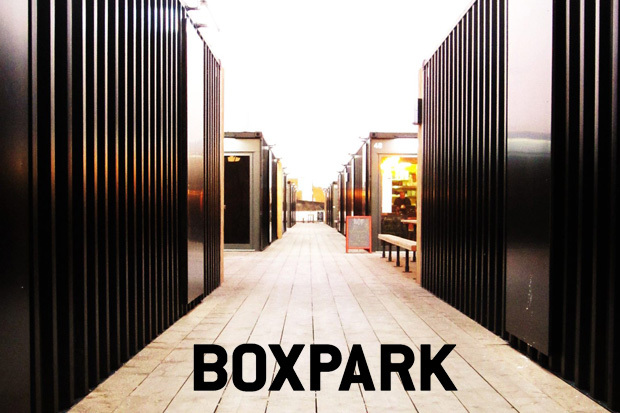 Of course, there is a wealth of drink and good food on the top deck of BOXPARK, be it beer and a burger or coffee and cake, so there’s plenty of fuel for the entertainment. Head down this evening for kick off at 19:45 and maybe even a bit earlier if you want to secure a good spot under the heated umbrellas.